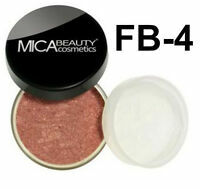 NEW Fashion Fair Eye Shadow - Various Shades, Pick Your Color! 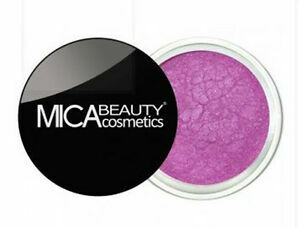 Micabella Mineral Makeup. 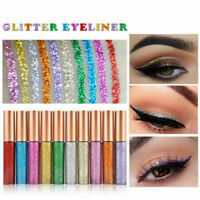 They can also be used as fabulous eyeliners to correlate gorgeously with your eye shadow blends! Since our eye shadow is 100% all-natural it virtually has no risk for allergy to even the most sensitive skin!